Some objects immediately recall the essence of being Italian. One of these icons is the Moka, the coffee machine that tells us about the industriousness, the values and the tradition of the Bel Paese. In Italy, no house exists without a moka and no day starts without a good espresso. In a certain way, the familiar sound of the coffee bubbling on the fire and its strong fragrance are themselves the equivalent of “home”. 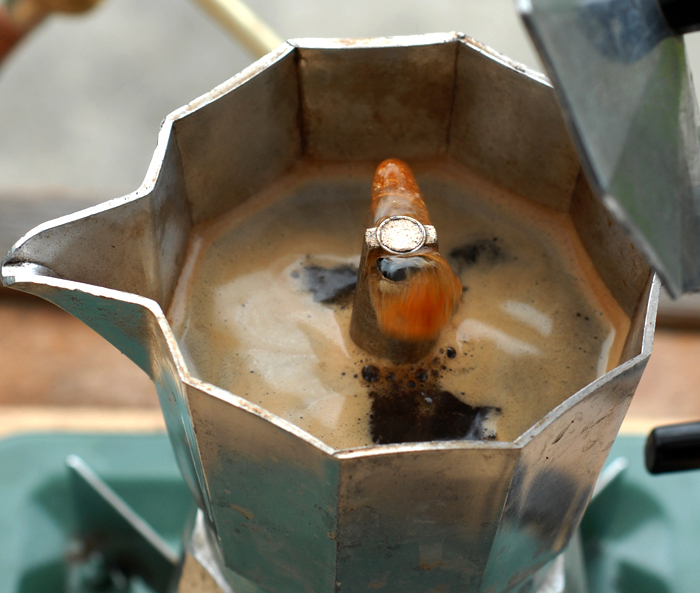 The history of the moka starts in 1933, when Alfonso Bialetti invented it, after looking at his wife washing clothes in a big pot with boiling water, salt and soap. The pot with a French name, lisciveuse, was equipped with a hollow pipe from where the boiling water was falling above the clothes together with lye, the cleanser of that time. In this way, Alfonso conceived the boiling of the coffee inside the machine, that he made of cast aluminum with the typical truncated pyramid shaped basis. The sales success of the moka was incredible, when its manufacturing became industrial in the 1950s thanks to Alfonso’s son, Renato. Part of the success of the brand was strongly linked to a long-lasting TV advertising campaign. 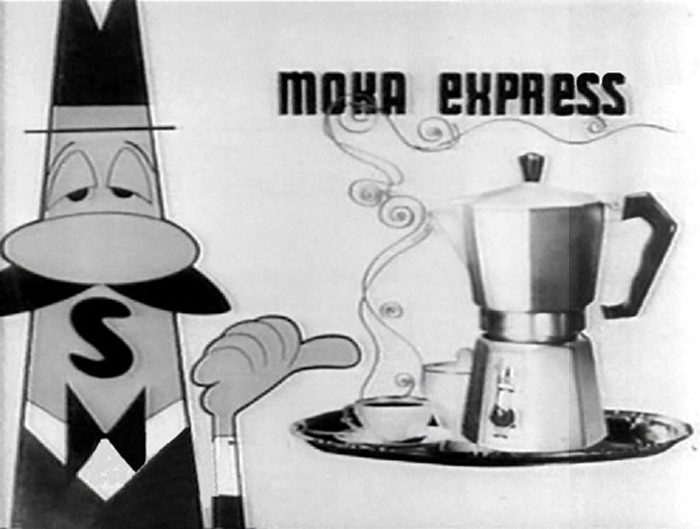 Bialetti’s spots became familiar to generations of Italians, thanks to a cartoon with the character of a funny long-necked man with giant moustache, dressed in black suit and Borsalino, which represented the true coffee connoisseur. Despite the evolution of new waves in the universe of coffee, today Bialetti still produces the classic Moka, avoiding the temptation of super-technological espresso machines that use capsules in a thousand of variations and fragrances. It’s easy to understand those travelers that come back from a trip in Italy with a Moka in their suitcase: someway, they carry back home a universe of rite, history and fragrances.